WordPress review Plugins are essential for websites that focus on enhancing the functional aspect of customer reviews, automated responses and the likes. With WordPress powering almost 26% of the web and users posting almost 60.5 million comments each month, the review plugins have major roles to play. From adding a nice feedback summary to fetching those impressive star ratings, an ideal WordPress review plugin can enhance the entire look and feel of your website. 2019 has brought forth a new era of digitised communication in affiliate marketing. Some of the leading commercial websites like thestudentroom, and allessaywriter are already utilising the potential of WordPress review Plugins in full swing. It is time to keep up with the pace and jump on the bandwagon to keep your website up and active with these 5 essential review plugins of 2019. 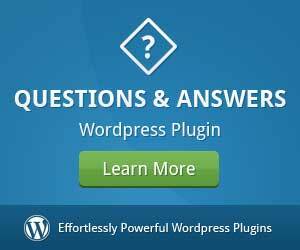 The WP Review Pro comes in both limited and premium version at WordPress.org. This is apparently one of the most trusted Plugins one can opt for. In case you are eager to figure out enough reasons to rope in this add-on for your website, take a look at the amazing features listed below. The WP Review allows its users to highlight crucial review details in a box. The Plugin is well equipped with 16 built-in templates for the review boxes. In addition, the plugin offers style options for further customisation. It allows you to choose from various rating systems like stars, percentages, circles and more. WP Review allows you to display third party reviews from other sites like Essaycritics,Google Places and more. It will help you to promote reviews with a popup notification bar. Furthermore, it allows you to review places, exactly the way Trip Advisor works. While you can always opt for the limited free version of the plugin, the Pro edition will cost you $67 for a single site license. This premium review and rating plugin has been designed to add impressive reviews and ratings to your pages, posts and custom posts. The customisation option present in the plugin can be utilised to create rating additions to your website. However, there’s more to it. The premium version of Taqyeem comes with Typography options. It supports more than 500 Google web fonts. Comes with 3 exclusive rating styles; Stars, Percentage and Points. 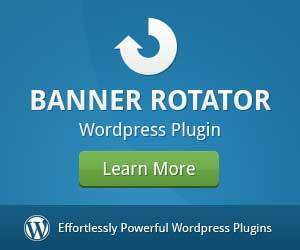 The plugin offers unlimited colours and review criteria. Allows you to create your own review box and accept product reviews from others as well. You can rope in Taqyeem for your website for $20, with a separate $19 for including the Button add-on. The Reviewer plugin for WordPress allows you to add up reviews and comparison tables into your posts. If you need to create beautiful recap box for full review posts, this can be the perfect plugin for you. Here’s what Reviewer has got in store for you. Take a look. It allows you to customise star icons, colours, fonts and more. The add-on comes with pre-built widgets, both for your reviews and user testimonials. It allows you to incorporate reviews and ratings into your review box. You can have the Reviewer installed for $28 with the standard Envato licensing. 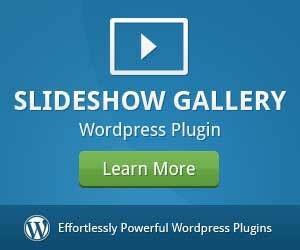 This is one of the latest WordPress review plugins already in use by some of the leading review websites like Trustedpilot. The best part about this particular add-on is the fact that it allows you to build your own custom review template using system integration. 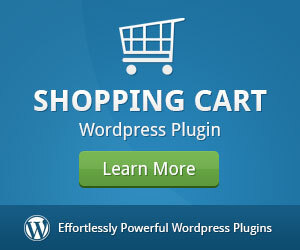 Check out the exclusive features offered by the plugin. The admin Meta box allows you to include various ratings, pros/cons, reviews and more. The plugin helps the users to create product comparison tables as well. In addition, the add-on comes with widgets to help the users display reviews seamlessly. The users get to enjoy the benefit of choosing from a wide range of pre-built templates. You can get the standard Envato licensing version of the Ultimate Reviewer at $28. Are you looking for a WordPress review plugin that can allow you to add reviews and testimonials to your website and display seamlessly? Well, Good Reviews might be a perfect choice. 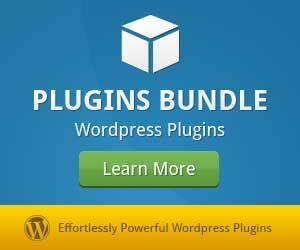 Here are the key features that bind the plugin with active functional elements. Take a look. Allows you to add 5-star or numbered ratings to the reviews. The Schema.org markup fosters effective SEO. The plug-in helps you to add reviews to any sidebar, post and page. You get to list reviews and cycle through them with a fader. Furthermore, Good Reviews add a link to the reviewer’s page for enhanced credibility. You can download the plugin right here, for FREE! Go check it out. 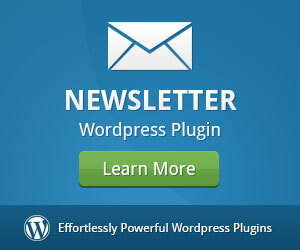 As WordPress plugins keep changing with the latest updates, I will be right here to keep you in sync with the same. As of now, opt for a quick recap of the top 5 review Plugins for WordPress discussed here, and rope in the best one for your website. I will be back with another list of helpful plugins and other web extensions soon. Ricky Hardyis a WordPress developer associated with a leading firm Topassignmentreviews in Adelaide, Australia. Ricky worked as an academic reviewer for 5 long years with online brands like, Trusted Essay Reviews and more. Apart from that, he is a passionate travel blogger and freelance sketch artist who loves to produce wonderful works of art.